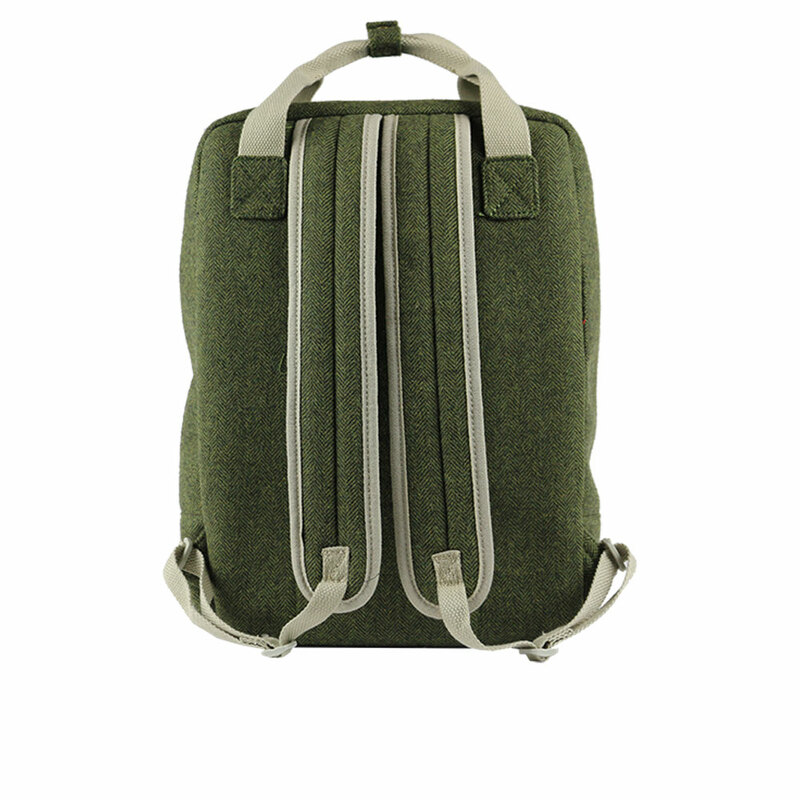 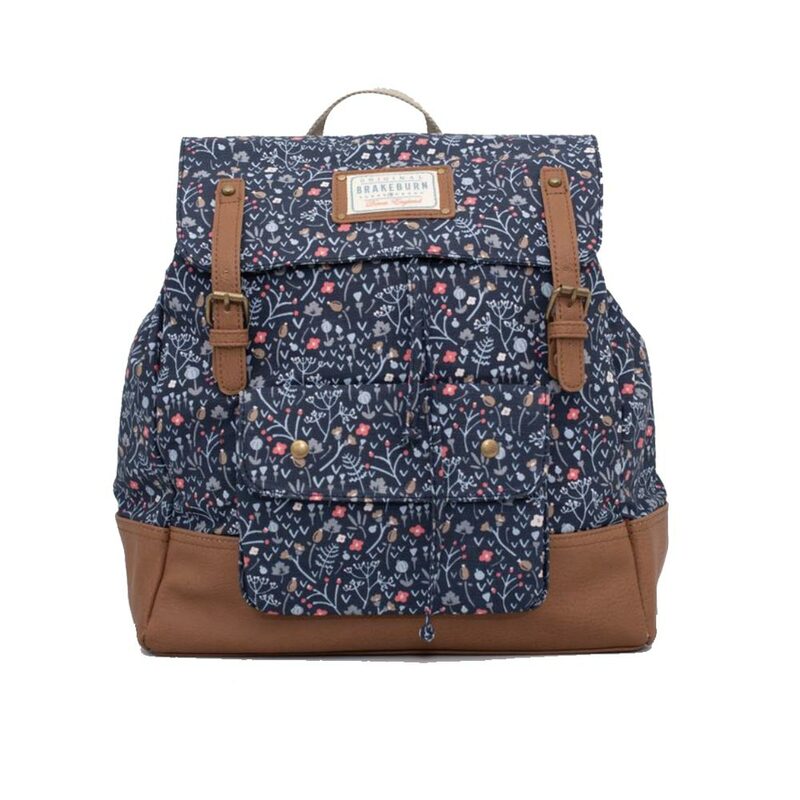 House of Tweed rucksack / backpack is a perfect everyday or travel bag. 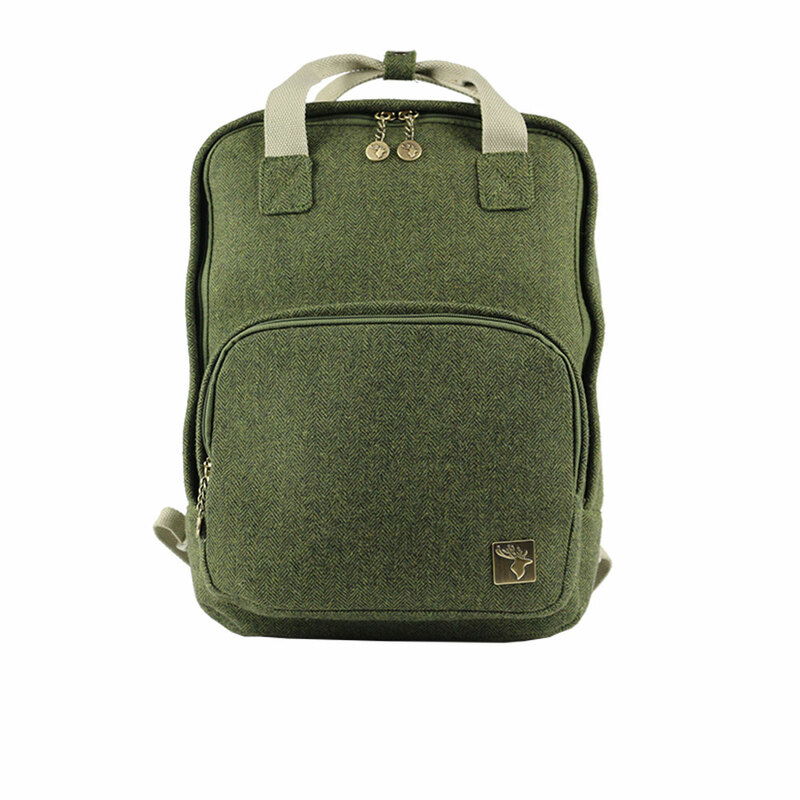 Made from a tweed material and fully lined. 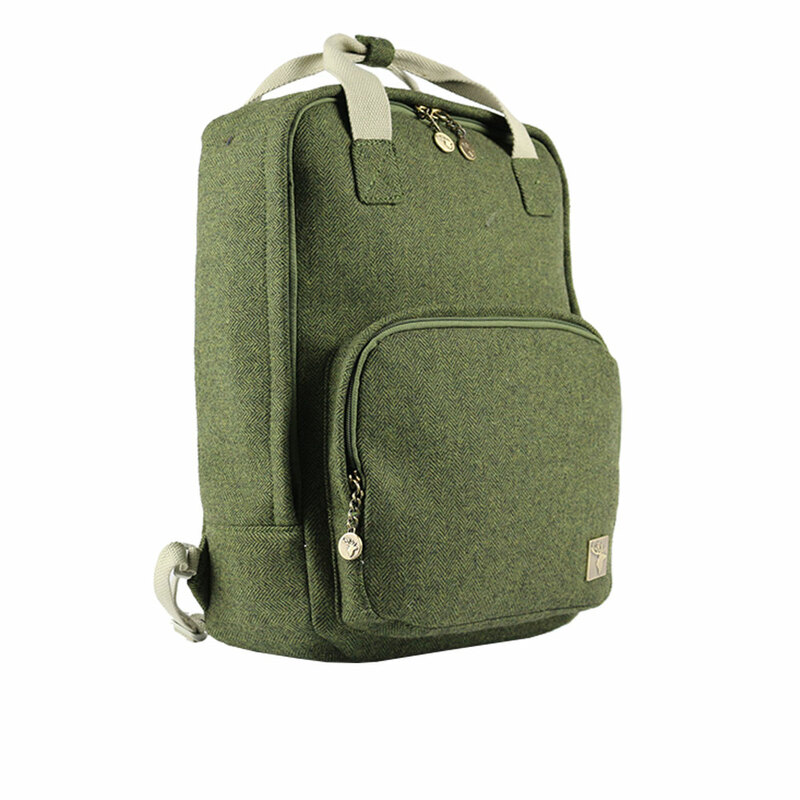 It features 2 grab handles and adjustable straps, A zip front pocket, Two main compartment, one padded suitable for a laptop up to 13″ and A4 folders.